It' was a beautiful Wednesday morning that I have take time off to attend the event of Sushi King celebrates 21 years by giving back to Malaysians. 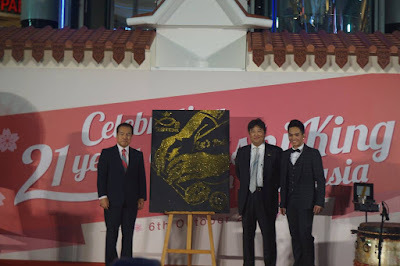 Sushi King, Malaysia's largest Japanese chain restaurant celebrated its 21 years in Malaysia by giving back to Malaysians in a uniquely Malaysian event. 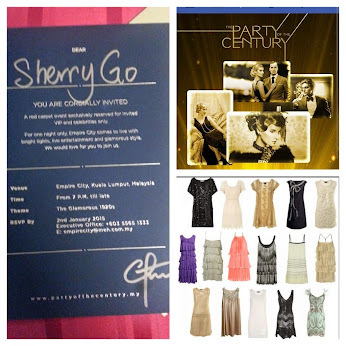 The event was held at Skating Rink, Sunway Pyramid. 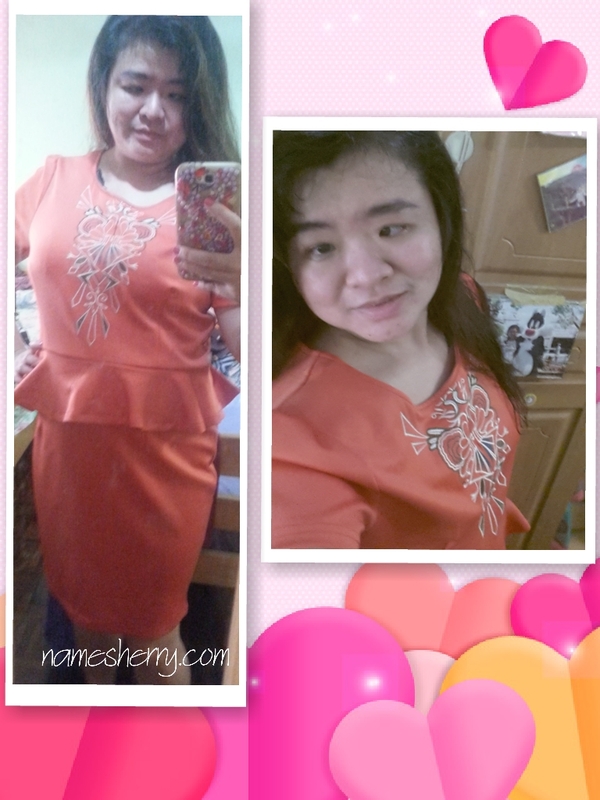 Thank you Sushi King for inviting me. On the day, the Japanese-Malaysian ties were further highlighted with a unique Fusion Cultural Drums performance by Malaysian Drum Symphony featuring kompang and Japanese taiko drums. Check out the youtube above. 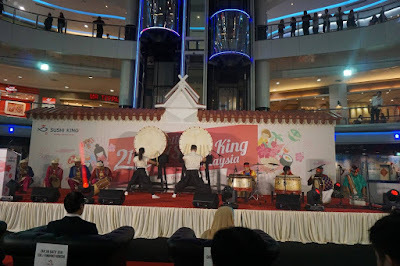 "The success of Sushi King over 21 years has been enabled by the special mixing of Japanese and Malaysian culture. 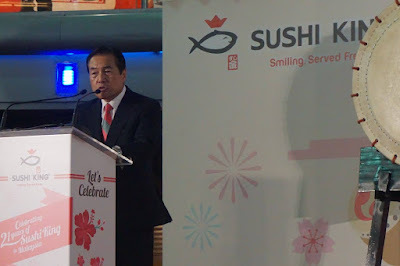 Sushi King's ability to adapt Japanese food to Malaysian tastes has allowed us to be widely accepted, reaching 105 outlets with a presence in almost every state in Malaysia. We are proud and honoured to be recognized by the Malaysia Book of Records as the largest sushi chain restaurant in Malaysia, we have been able to hold on to this record since 2000. Thus, we want to share our happiness and blessings by giving to the less fortunate and also celebrating our love for Japanese food. 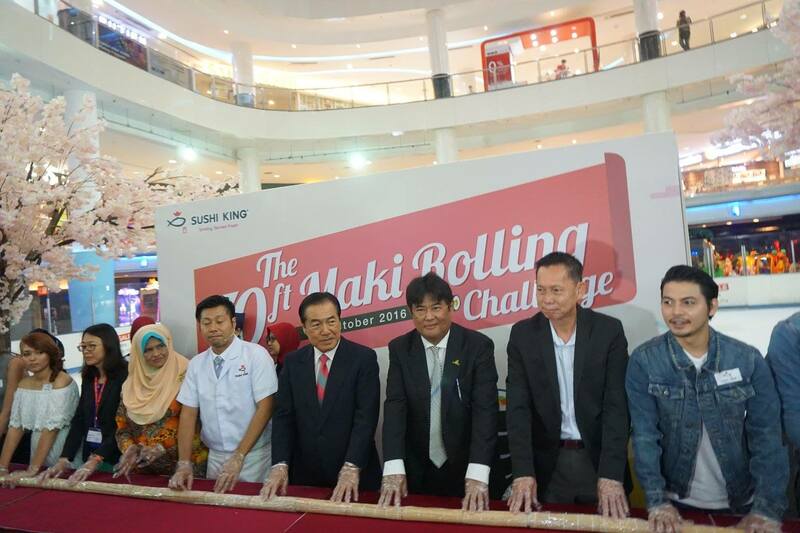 Making the 70-foot long maki roll with so many hands involved was a meaningful gesture for us, and was doubly meaningful as we could then share food with all the people around us," said Tan Sri Konishi. He added that the Sushi King chain is on track to achieve Halal certification, following application in March earlier this year. 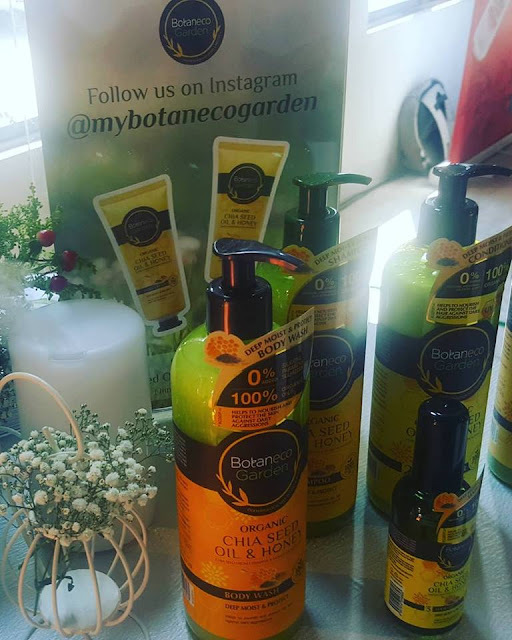 Currently, approximately 90% of the outlets have been certified Halal and some new outlets are in process of certification. 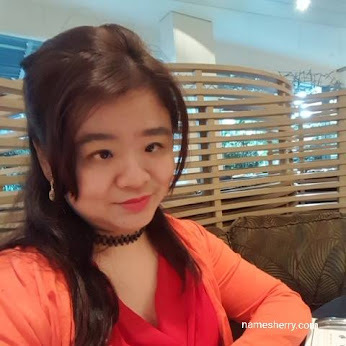 "At Sushi King, we have always used only ingredients from Halal-certified suppliers as our brand focuses on providing fresh, good, healthy, safe and high quality food and services to Malaysians. With this Halal certification, our loyal and supportive Muslim customers can continue to enjoy our food without any worry or hesitation. Now, we are not just the largest sushi chain restaurant in Malaysia. We can also be the largest Halal sushi chain restaurant in Malaysia, or even in the world," he said. 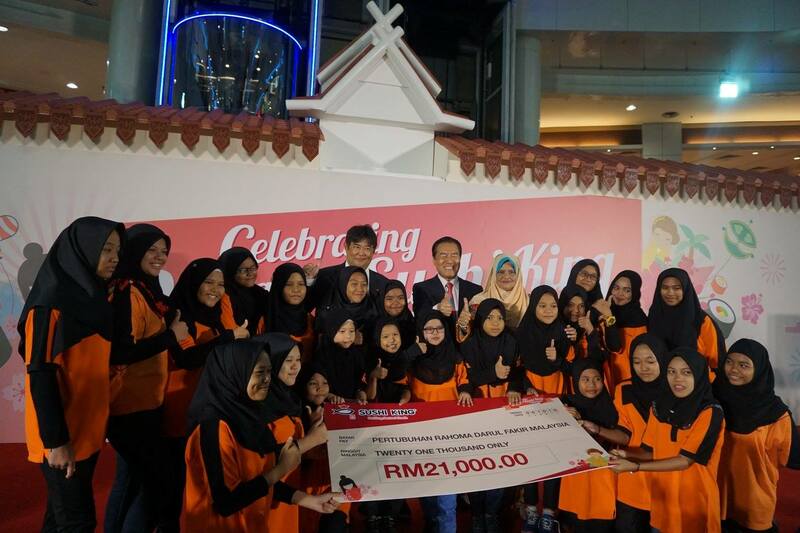 The celebration with Sushi King making a special contribution of RM21,000 to children's home Pertubuhan Rohoma Darul Fakir Malaysia to help support the 55 orphans residing in the home. The donation was handed over by Tan Sri Dato' Seri Fumihiko Konishi, Founder and Executive Chairman of Texchem Resources Berhad, which owns Sushi King, to Dato' Faridah Omar Shah, the founder and Chairman of Pertubuhan Rohama Darul Fakir Malaysia. from left Tan Sri Dato' Seri Fumihiko Konishi, President & Group CEO of Texchem Resources Berhad, Akihiko Hijioka, President & COO of Texchem Restaurant System, and glue-painter Meteour. An interesting glue-painting performance by Meteour, click on the video above to watch. 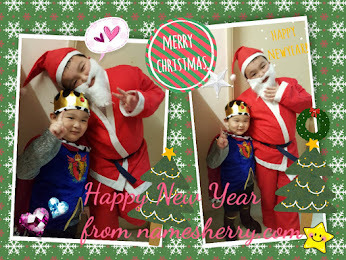 I have also upload photos on my Facebook, you can click on album, and my Facebook fan page album click on the link to view it. The celebration also featured the creation of a 70-foot maki roll by a team of Sushi King chefs, led by Head Chef Takeshi Torita. Joining in the rolling process was Tan Sri Konishi, Akihiko Hijioka, President & COO of Texchem Restaurant System, 30 personnel from Texchem Restaurant System, local personalities Izzue Islam, Kamal Adli, Sazzy Falak, Cha Cha Maembong, Elizabeth Tan and Ammar Titan, Dato' Faridah and a team of give personnel and 20 children from the home, and representatives from the Islamic Development Department (JAKIM). Sushi King Express offers single price dining option, to expand into their smaller towns. 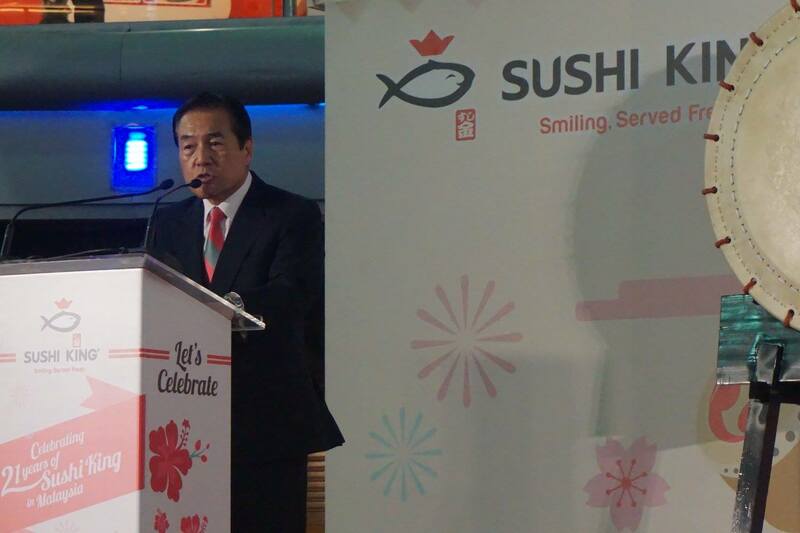 Sushi King also grew the brand family this year, with the introduction of the Sushi King Express concept. 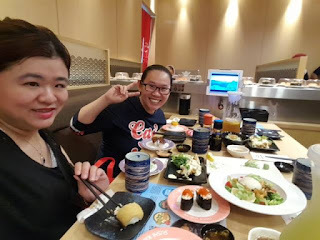 Sushi King Express had a 'simple one price concept' dining concept offering quick and easy Japanese cuisine at affordable prices, without any service charge. The streamlined operations focus on the conveyor belt, allowing Sushi King Express to focus its efforts on delivering quality Japanese food at 3 distinct prices - RM3 for all sushi items and drinks from the fun beverage line-up, RM8 for a la carte items and RM13 for bento meals. Following the opening of the first outlet in Prima Sri Gombak in July and USJ Taipan in September, Texchem Restaurant System targets to open six more outlets including business conversion by the end of 2016 - to enable more Malaysian residents to enjoy affordable and great tasting Japanese cuisine. If you like to dine at Sushi King restaurants, good news to you as Sushi King is focusing its expansion in smaller towns, with new branches in Bentong and Temerloh, and another upcoming branch in Raub to be opened by the end of 2016. 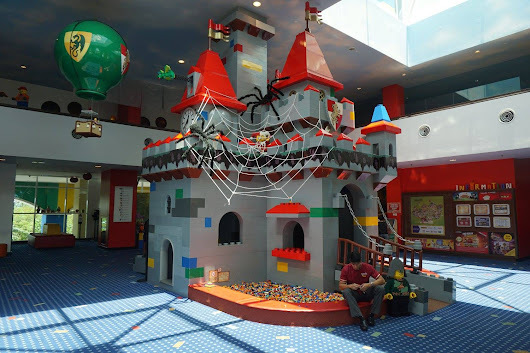 The standalone outlets in shop lots offer the same dining experience as mall based-outlets in the cities.